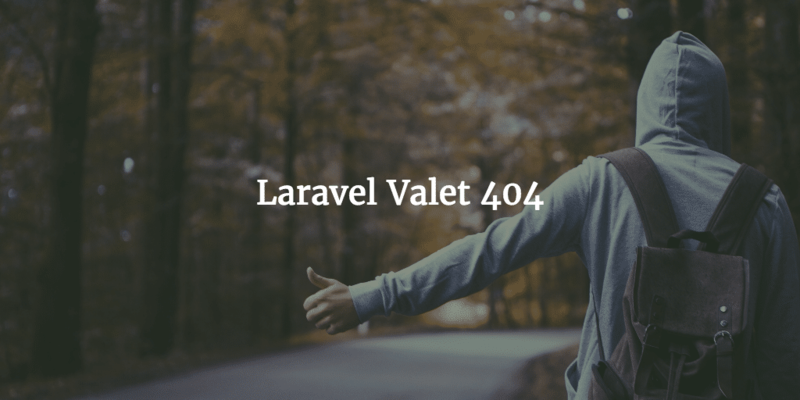 There was a Laravel .env variable loading Issue. We were having issues loading GOOGLE_MAPS_API API keys from .env for our Laravel app. So we tried debugging the loading of the Laravel .env file in which the variable was stored. From there the variable should output the Google Map API key on the frontend. This by loading it in a blade view Here is what we tried, learned and what worked in the end. kept on popping up though. So still there was a Laravel .env variable loading Issue. So it was not the OpCache either. and we got OK as a response. No changes with the Google Map API nor Geolocation errors though. And we soon realized why. Memcached was not properly setup really. Environmental variables to run Memcached properly were not setup. And on thinking further we realized these keys would not be database stored anyways.. No idea why we tried this, but we learned more about Memcached in the process so good. Did also not work though. Was worth a shot as we did have an output issue, but no go. So we were pretty desperate by now really. This is because how caching works in Laravel, you have an storage/cache folder where is stored a “compiled” version of your configuration files when you use the command php artisan config:cache, so it is lighter and faster. In that caching process, Laravel reads the .env file and replaces all values using the env() helper function. Now, to access the compiled version of the config, which is normally already in memory, you need to use the config() helper, otherwise you would be accessing a file, a much slower approach. The reason behind disabling the env() function once you cached your configurations is to ensure the performance in the production enviroment, because it is assumed it is the situation where the compiling would take place. In conclusion, it’s the decision, you may like it or not, IMO it makes things a bit cleaner and forces you to have a more optimized and organized application.